Is your home mold proof? Mold is a common problem in most homes and can cause damage to property and possessions in addition to being a health hazard. The best way to protect against the growth of mold is to make sure your home or worksite is not mold-friendly. Mold is a fungus of varied species that grow in dust-like colonies on dead, organic materials like wood, fabric, and even drywall. The single mold spore, water/humidity, warmth and darkness are all it takes for the spore to begin a growth life-cycle that becomes obvious to the human eye as a fuzzy, dusty, greenish-colored covering on a host material. Basements are a favorite haunt for mold spores – which are prevalent in the dust in the air – to find a place to roost and call home. Geographical areas where the weather produces high humidity like coastal regions and warmer climates make controlling the growth of mold in the home a daily regimen. Keeping a de-humidifier running in the basement is a great place to start, but even that cannot keep all types of mold spores at bay. Any wet items left to dry, cold air condensation, and wet clothes can become a seedbed for mold growth within 24 hours. Your home should be regularly checked for leaky pipes, where moisture can collect. 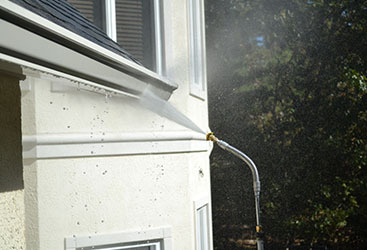 A roof leak can create a habitat-friendly atmosphere for mold growth – and not be discovered until the problem has proliferated. 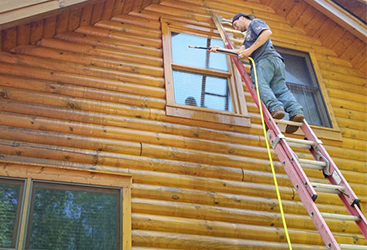 Making a regular attic check for signs of a roof leak, and watching for any discoloration of the ceiling below the attic floor is recommended. Make sure your home is well ventilated so stagnant air does not collect. Mold thrives in such an environment. 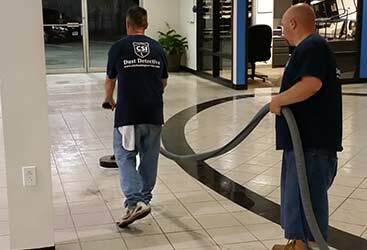 Steam air – which will often be the case in kitchens and bathrooms – are common places to regularly ventilate so moisture doesn’t settle. In addition, indoor drying of clothing adds to the moisture count in the air. Heat drying of clothes is preferred so long as it’s vented outside of the home. Flooding in a home produces mold growth of a very toxic kind because of the extreme condition of the growth environment. A flooded home takes days – sometimes weeks – to dry out. 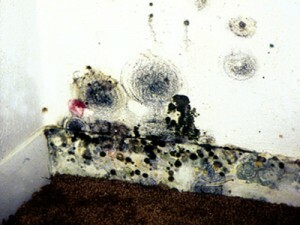 The more dangerous mold species need their host setting to be wet for several days in order to grow. 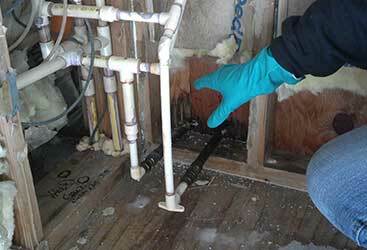 An infestation of toxic molds often follows home flooding. As previously mentioned, basements are very accommodating to mold spores because of a variety of reasons. 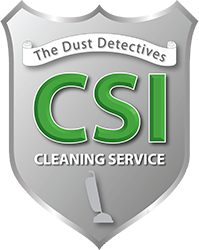 Poor ventilation, cold air condensation producing dampness, run off water from leaks in the home that settle there, and the fact that basements are often neglected and rarely visited make for the proliferation of mold that can pose many health problems, contributing to poor air quality in the home overall. 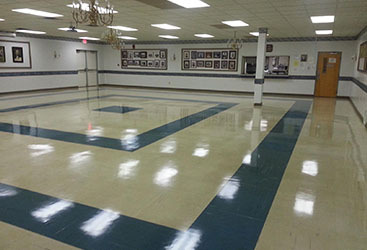 In addition, if rain water settles close to the basement foundation, it will not only cause possible basement flooding, but may contribute daily to the dampness of the basement. It may be that you find yourself struggling with some of these mold-friendly conditions. If you know you have been exposed to mold in your home or workplace, you should be aware of some of the health symptoms that can affect you. In the next article of this series some of these symptoms will be discussed. It may be that those itchy eyes and runny nose is a symptom of more than just the common cold. Find out here.